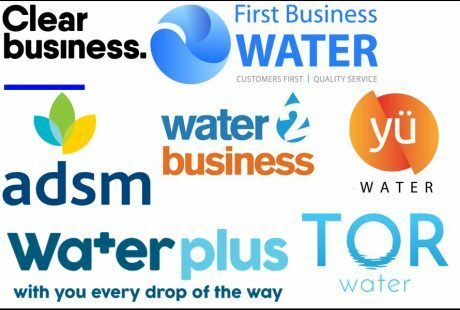 Edinburgh-based water retailer Business Stream has won a new three-year contract to supply water retail services to Lloyds Banking Group. 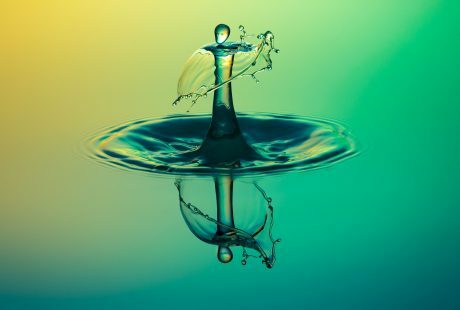 Retailers have made a great start in helping customers reduce their water use, but should strive to achieve “much more”, Business Stream chief executive Jo Dow has insisted. 9 Feb. By Johanna Dow, chief executive, Business Stream.